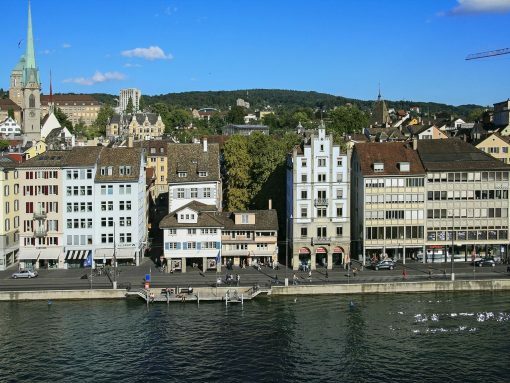 Enjoy the scenic old town or Zurich and visit one of the over 50 museums and over 100 galleries of this cultural city. 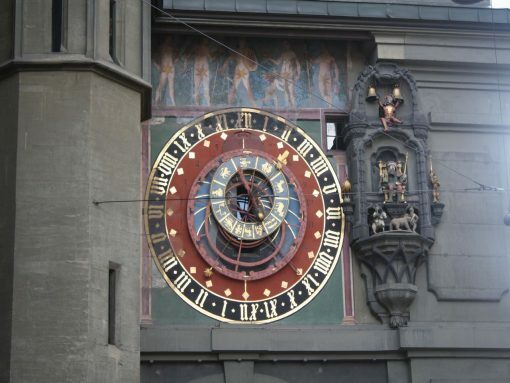 Explore the romantic old town of Bern with the clock tower. 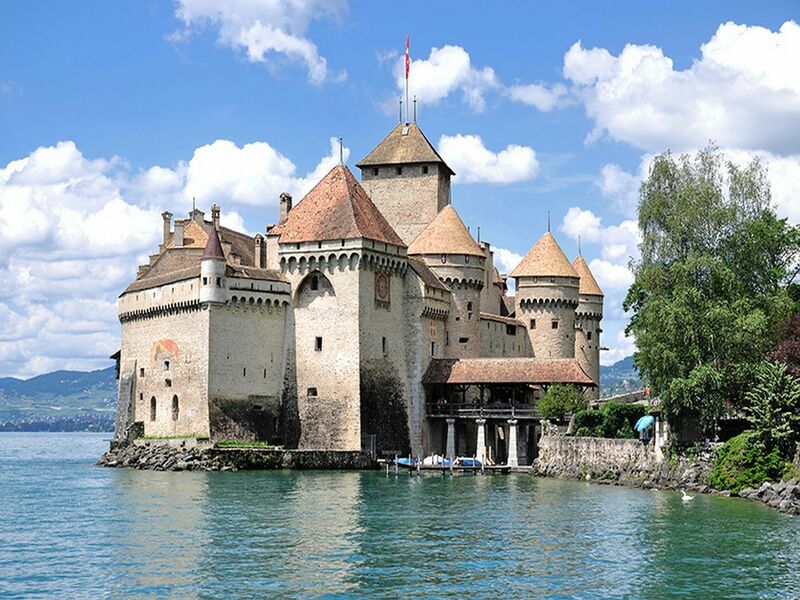 Visit lovely Montreux and explore the amazing Chateau de Chillon. Ride the vintage 1915 Belle Epoque train to Gruyères visiting a cheese factory and the Nestlé Chocolate factory. Upon your arrival in Zurich Airport, meet your driver for your transfer to the hotel. 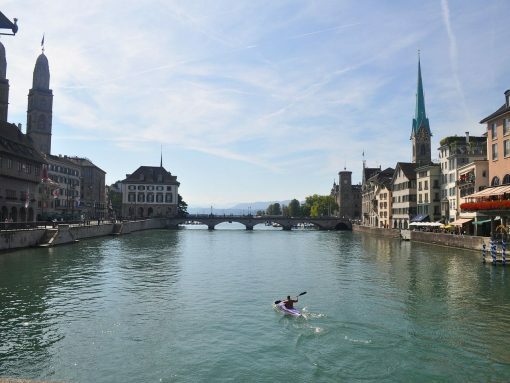 Use your first day to enjoy Zurich on your own. Upon arrival you will receive your Swiss Pass which is a great way to cruise on the Lake, or travel by bus or train. This morning meet your guide for your private 2 hours walking tour of Zurich Old Town. After the visit spend the balance of the day at leisure to continue to visit on your own this beautiful city with its world renowned museums. Today meet your group for the full day excursion to Mount Titlis the highest glacier and biggest ski and snowboard paradise in Central Switzerland. On board of the Rotair cable car your will reach the peak of Mt.Titlis. Visit the Ice Grotto and enjoy the fantastic scenery of the Alps and glaciers. At the end of the tour pick up your luggage at the hotel and make your way to the train station. 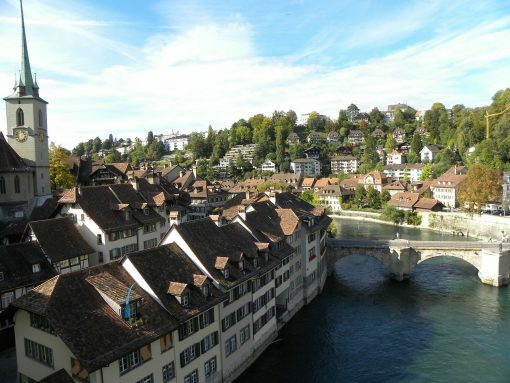 You will travel from Zurich to Bern by train. This morning meet your guide at the hotel for your 2 hour private walking tour of the Old Town of Bern. 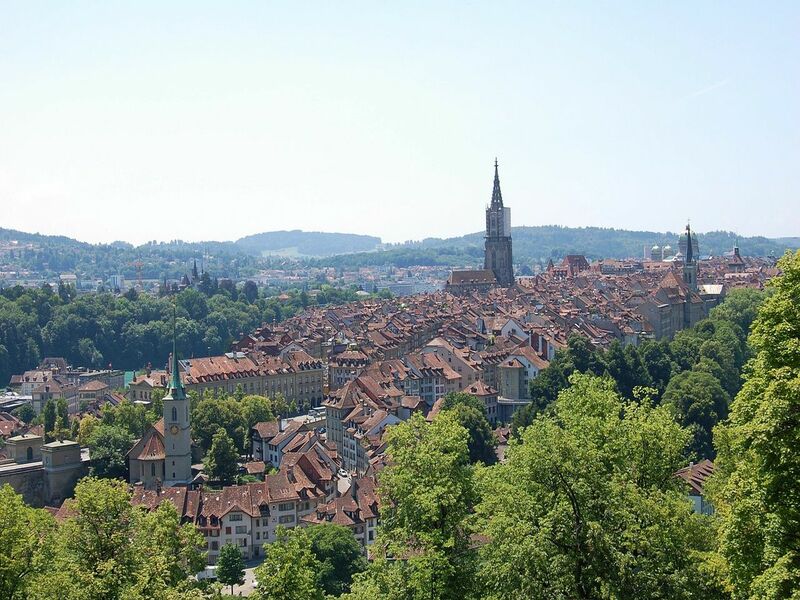 Explore Bern, the Swiss capital and UNESCO World Heritage Site with its amazing Gothic Cathedral and Clock Tower. After check out this morning take the way to the train station. 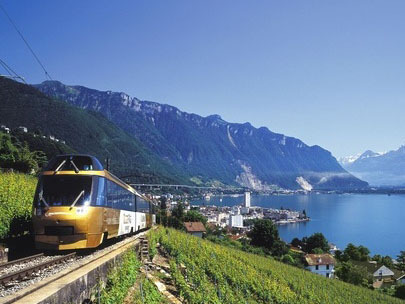 You will travel from Berne to Montreux by train. 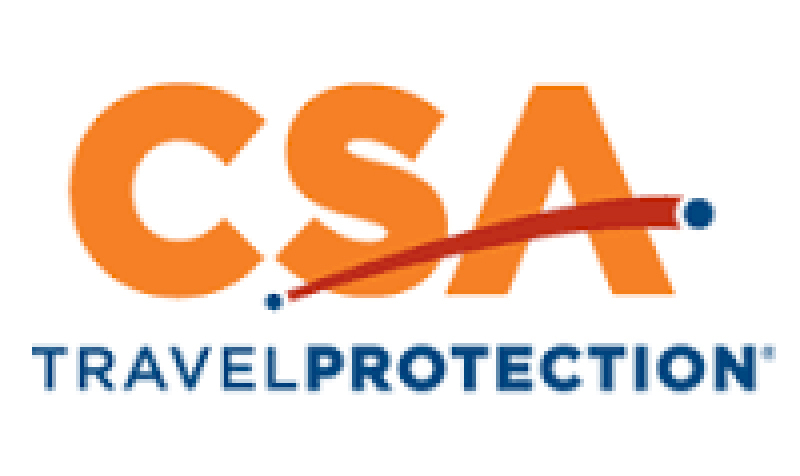 Check in your next hotel in Montreux. Early in the afternoon meet your guide and driver at the hotel for your private walking tour of Montreux and visit of the famous Chateau de Chillon, one of the best-preserved medieval castles in Europe. Continue to a panoramic drive of the famous vineyards of Lavaux overlooking the Lake Geneve and walking tour of the village of Vevey. After breakfast head to Montreux train station to board the Swiss Chocolate train. 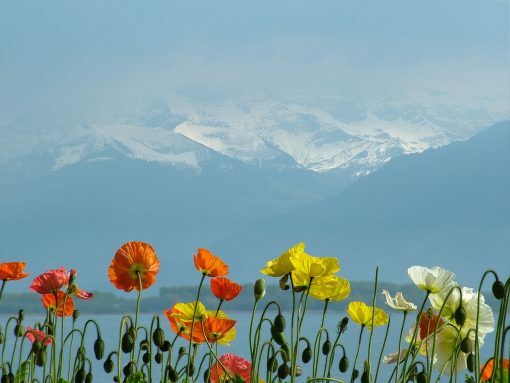 You will travel in first-class comfort in a “Belle Epoque” Pullman car, vintage 1915 and/or the modern panorama car affording stunning views of the vineyards surrounding Montreux and medieval Gruyères. You will visit the cheese factory in Gruyères and the Nestlé chocolate factory. Do not forget your camera as you board the train for a day filled with photo ops on the Golden Pass line from Montreux to Interlaken, You will be amazed at the beautiful landscapes of vineyards, mountains and country estates. In interlaken you will have time to visit the lovely alpine town. 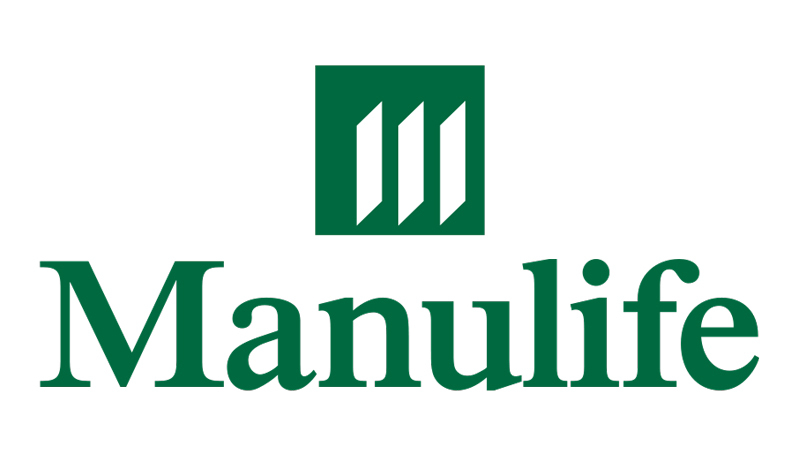 Then you will return to Montreux on one of the many trains available during the day. Time to say Auf Weidersehen to Switzerland. Check out this morning and make your way to the train station for your transfer by train to Geneva airport. What is there to see and experience in this tiny Alpine country, Switzerland? The answer is just about everything that makes an unforgettable holiday. 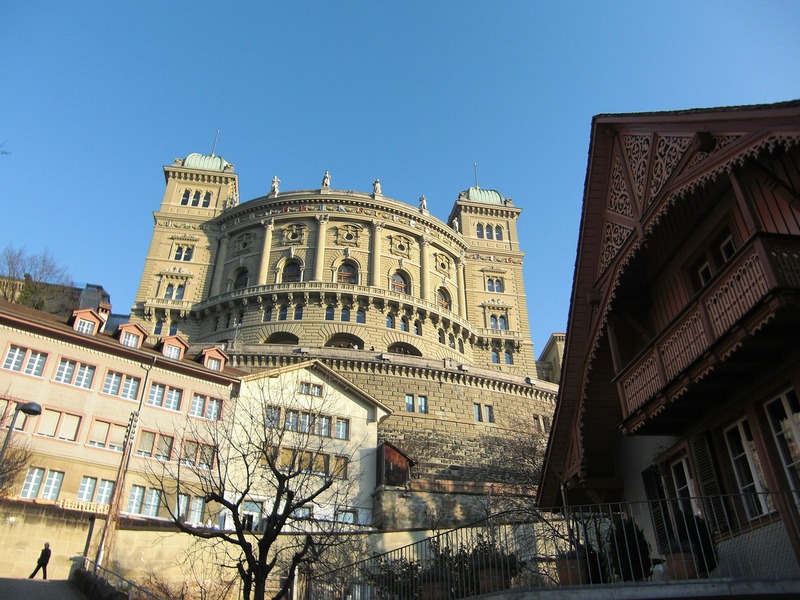 Switzerland is a wonderful mix of old and new and natural and man made beauty. You can experience the iconic cowbells, the cable cars climbing up majestic peaks, chocolate and cheese. But you can also find the most modern high tech, culture, art, music and outstanding cuisine throughout the country and in its cosmopolitan cities. Its train system is second to none and offers several amazing scenic journeys. Zurich the financial center is also a lively beautiful city with much to see and do. Bern the political capital has a lovely old town center with its Gothic Cathedral and Clock tower that puts on a show every hour. Montreux on Lake Geneva is a has a panoramic backdrop of mountains that make it one of the loveliest spots. It is also a vibrant cultural center know for its Jazz Festival. Interlaken whos name means between two lakes, lies in the center of Lake Brienz and Lake Thun. It is also in the midst of the Jungfrau mountain region making its scenic position truly enviable.